Information on new businesses and economic development in Rocky Mount. The city of Rocky Mount NC, its desirable location and affordability are finally getting the recognition it deserves. Also, efforts of authorities working with residents have helped make Living in Rocky Mount NC a safer choice than ever. All this combined with the resort-like, on-site amenities that led you to seek out new homes in Rocky Mount NC at the Belmont Lake Preserve new home community has you on the path to “Lifestyle Redefined,” and in this series of blog posts, we will detail the great things happening in the city you now call home. 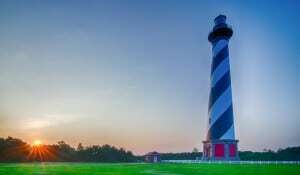 Under an hour from Raleigh, about two hours from the Outer Banks NC, and four hours from the mountains, Rocky Mount NC Location puts you a short drive from all the state’s most desirable spots. Below, you can see exactly how far you are from major NC cities when Living in Rocky Mount NC. Rocky Mount NC Location finds you at what many refer to as the “Halfway Point” between New York and Florida. Likewise, being geographic “halfway point” between New York and Florida gives you easy access to friends or family basically anywhere on the east coast. Here, you can see the close proximity that you are from some major US Cities while Living in Rocky Mount NC. 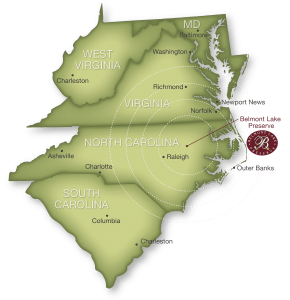 On top of being ideally located for convenience getting to all NC landmarks and east coast destinations, cost of living is another big selling point when deciding to seek out new homes for sale in Rocky Mount NC. Supporting the p[receding statement is the annual movoto.com rankings which placed Rocky Mount as number 13 on its list of Most Affordable Places in NC. The prestigious annual Most Affordable Places in NC list cited several reasons for Rocky Mount being 13th. Its top overall rank was for “miscellaneous costs.” This includes entertainment, clothing, restaurants, repair costs, etc. Additionally, the blog explaining the results gave high marks for the affordability of new homes in Rocky Mount. This would also support your move into a new home at Belmont Lake Preserve new home community. These are the areas for Most Affordable Places in NC rankings where Rocky Mount improved their score from 2017-18. With improvements consistent over the past few years in these areas, Rocky Mount is no question a city on the rise. In our next post in this series, we will look at other areas the city has received praise for. It will detail the city’s ranking among Best Cities to Raise a Family and Safest Cities in NC. 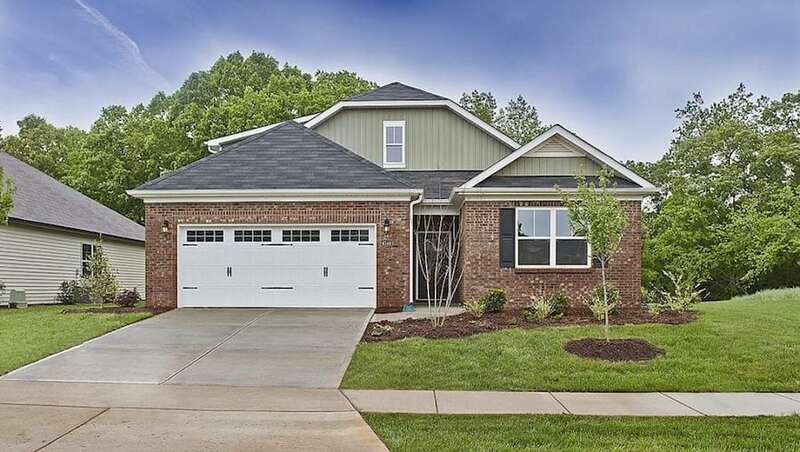 For more information on new homes for sale in Rocky Mount NC at Belmont Lake Preserve, visit the “Available Homes” page at our website or arrange a visit here. With the countless options in outdoor living and active lifestyle in Rocky Mount, the reasons to choose the premier NC golf and retirement community,Belmont Lake Preserve are plentiful, however, for those looking to continue or revisit your education, North Carolina Wesleyan College offers up maybe the top reason to Retire in North Carolina. Located directly next door to Belmont Lake Preserve, and ranked fourth statewide for return on investment for their graduates, North Carolina Wesleyan College (NCWC) specializes in those returning students choosing to Retire in North Carolina and others their adult years through their highly accredited ASPIRE programs. (Adult Student Programs: Innovative, Respected, and Engaging). So, if academically “re-inventing” yourself as you Retire in North Carolina in hopes of pursuing a new business venture or if you just would like to learn about new subjects and take some courses at NCWC, your next move in your education is literally minutes away from your new home at the Belmont Lake Preserve. The school offers degree programs in Business Administration, Psychology, Religious Studies, Criminal Justice, Education, Accounting, and Computer Information Systems, and individual on site courses on Management, Organizational Development, and Human Resource Management through its Corporate Advantage Program (CAP). On top of the conveinience of both location and choices to continue your education at NC Wesleyan as you Retire in North Carolina, the actual time involved in completing the courses also weighs heavily in your favor, as courses can be completed in just eight weeks, night classes from 6-10 p.m., and college credit can be earned and applied to a degree through the CAP courses if desired. 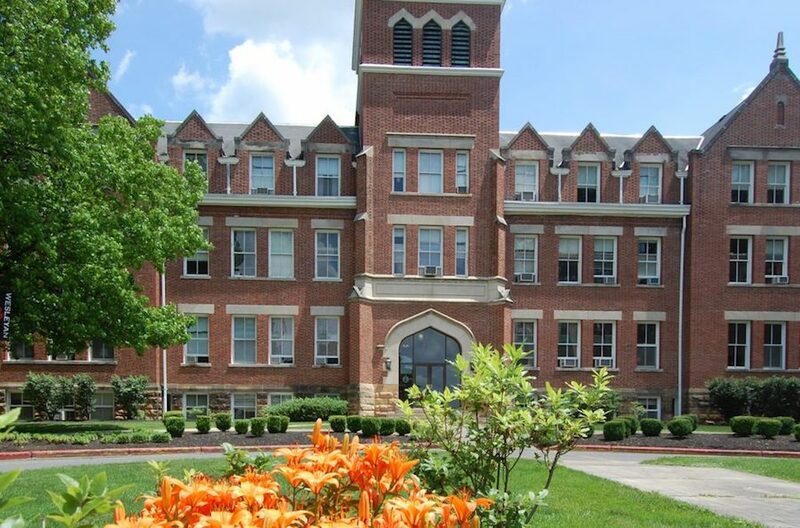 To see a detailed description of ASPIRE and all the adult education options at NCWC, visit the adult studies page on their website at www.ncwc.edu. On the heels of its grand opening just this past week with some Halloween events and a free show featuring the legendary George Clinton and P-Funk, the spectacular new Rocky Mount Event Center located just minutes from your new home at the NC golf community, Belmont Lake Preserve will be welcoming two big attractions to the venue here in its first full month of operation. Located downtown at 285 Northeast Main Street, the Rocky Mount Event Center has without question been the talk of the town over the past few weeks as it neared and then held its ribbon cutting and grand opening event. Giving a sneak peek at the world class talent that is sure to start being booked to appear at the arena, there will be a sporting event coming in first, followed by one of R&B’s most decorated artists later in October. 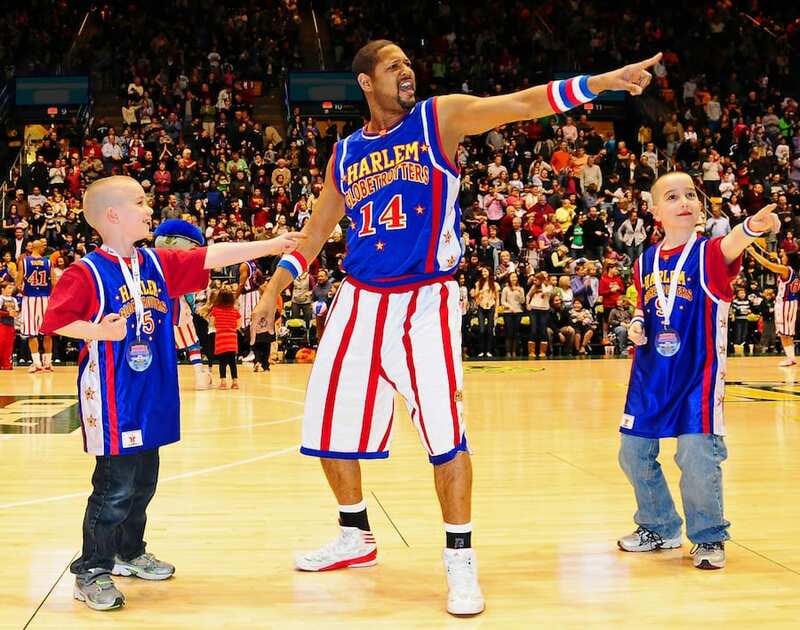 The always family friendly and fun Harlem Globetrotters are the first sporting event to take place at the new Rocky Mount Event Center, as they will bring the athleticism and a lot of laughs to center court on Sunday, November 4 at 4:00 pm. Ticket prices range from $16-55 making any seat in the house very affordable for the whole family to come out and see the game. On Saturday, November 17, starting at 7:00 pm, will be the first official concert to be held at the Rocky Mount Event Center, with Keith Sweat and Friends taking the stage. Included in his “friends that will be appearing on November 17 will be, R&B star Dave Hollister, North Carolina’s Black Diamond Southern Southern Soul Band, AJ Jackson AKA Ezell from The Movie Friday, social media star, Eddie Harris, T Ray Saunders from Comic View BET and North Carolina’s DJ Faab. These two world class events are just the beginning of great things to come to town at the Rocky Mount Event Center. To keep up will all of the news on upcoming artists, events, and everything happening at the new venue, visit rockymountevents.com. https://belmontlakepreserve.com/wp-content/uploads/2018/10/Harlem-Globetrotters.jpg 709 900 Rocky Mount NC, Belmont Lake Community Sales Team https://belmontlakepreserve.com/assets/belmont-logos-01.png Rocky Mount NC, Belmont Lake Community Sales Team2018-11-01 07:00:042019-01-17 16:44:06Rocky Mount Event Center Looking Like a "Slam Dunk"
In a continued effort to get the residents of Rocky Mount more familiar with its board members, and thus get all involved and on the same page with all of the new businesses and opportunities coming to town, the Rocky Mount Chamber of Commerce welcomes you to join on Thursday, September 13 at 5:30 pm them just minutes down the street from your new home at Belmont Lake Preserve on the Rocky Mount Mills Campus, where they will be there to socialize with the public over a few refreshing beverages in a very casual setting as a part of their “Brews with the Board” meet and greet event. This innovative and very casual Rocky Mount Chamber of Commerce Event, at 1151 Fall Road in Rocky Mount, will give residents a chance to meet all of the board members in a setting that everyone can relate to. On top of introducing themselves and both the board members and residents getting a chance to know one another on a far more personal level, the Rocky Mount Chamber of Commerce will also be happy to bring all of those on hand up to speed on the happenings, both recent and that will be coming in the future to all that are present. For those planning to attend, all will meet for this Rocky Mount Chamber of Commerce gathering at the Beer Garden beginning at 5:30 pm. 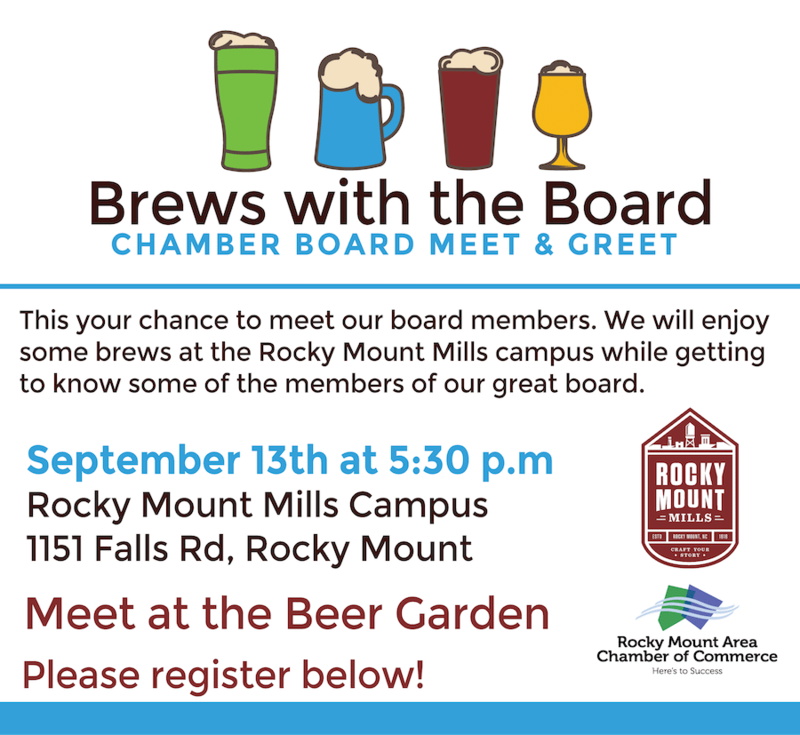 To register and attend the “Brews with the Board” event or fore more information on this, visit the official Rocky Mount Chamber of Commerce site at web.rockymountchamber.org. Showing the strength of the growing and bustling local business community in Rocky Mount Business, Babington Technology, was one of just 13 small businesses from across the United States recognized by the U.S. Environmental Protection Agency (EPA) to receive a grant from the allotted $1.3 million dollars to be part of a project to aid in the reduction of electrical power consumption, reduce the emission of carbon, and lower the price for consumers associated with cookstove combustion technology. 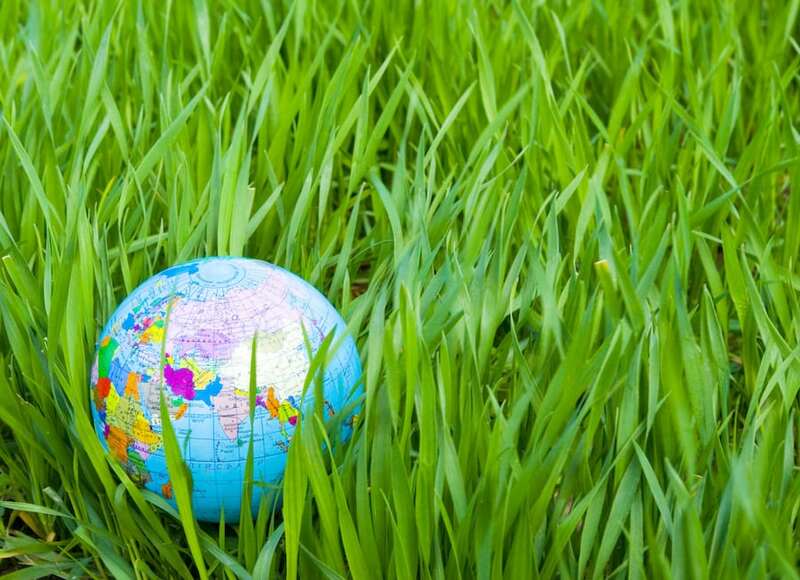 For more information on these grants including more on Rocky Mount Business, Babington Technology, visit the official site of the U.S. Environmental Protection Agency, epa.org. D.R. Horton’s Raleigh division is pleased to announce it is now selling homes in the Rocky Mount community of Belmont Lake Preserve. Offering popular single-story ranch and two-story home plans, the beautiful golf community offers resort-style amenities everyone can enjoy. Belmont Lake Villas features four- and five-bedroom, two-story home plans ranging from 1,927 to 2,361 square feet, with prices in the high $180s to the low $200s. For customers interested in D.R. Horton’s highly sought after ranch style plans, Belmont Lake Villas Estates features single-story homes from the high $190s to the low $200s. Homes in this section of the community range from 1,588 square feet to over 2,600 and offer two to four bedrooms and two-car garages. The community boasts an 18-hole public golf course, with a 7,000-square-foot clubhouse including a full pro shop, grille room and beautiful patio. Stay active with a state of the art fitness facility, relax by the indoor and outdoor swimming pools, or socialize in the clubhouse dining room, billiard room or many activity rooms. 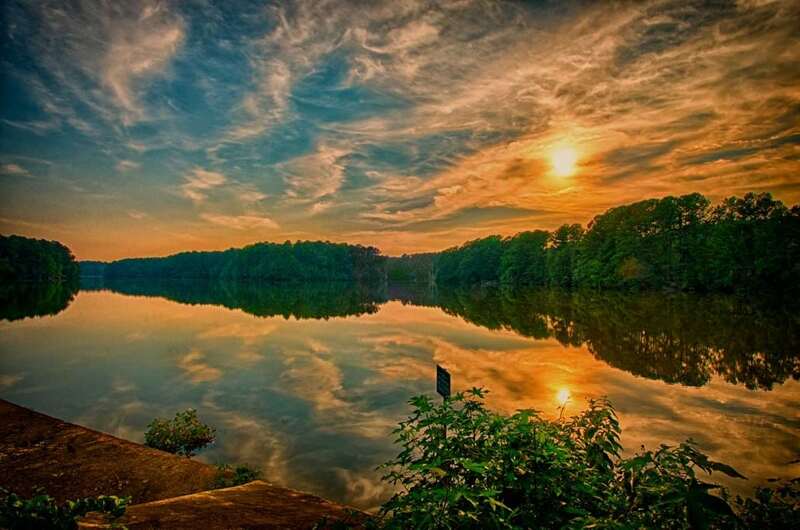 Nearby attractions include the historic Tar River Trails along its namesake river, stretching over 20 miles of waterways connecting the Tar River and Stony Creek. 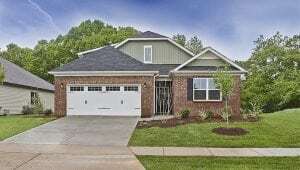 For more information, visit www.drhorton.com/North-Carolina/Raleigh-Durham/Rocky-Mount /Belmont-Lake-Villas. D.R. Horton, “America’s Builder,” has been building families beautiful homes in desirable locations for more than 35 years. America’s largest homebuilder for fifteen years in a row by volume, D.R. Horton has built more than 600,000 homes with quality, functionality, value and style in mind. For more information about D.R. Horton’s Raleigh division, please visit www.drhorton.com/North-Carolina/Raleigh-Durham. Home and community information including pricing, included features, terms, availability and amenities are subject to change and prior sale at any time without notice or obligation. Square footage dimensions are approximate. D.R.  Horton is an equal housing opportunity builder. The bustling industry of craft beers across the state gained another boost from Rocky Mount Mills as it was recently announced that the venue will begin with its first “class,” consisting of several North Carolina Breweries joining a brewing incubator. There will be four North Carolina Breweries sharing a refurbished, on site, 6,000 square foot shipping warehouse, and each will be able to produce up to 1,000 barrels annually and have a keg cooler featuring eight taps to serve their finished product from. 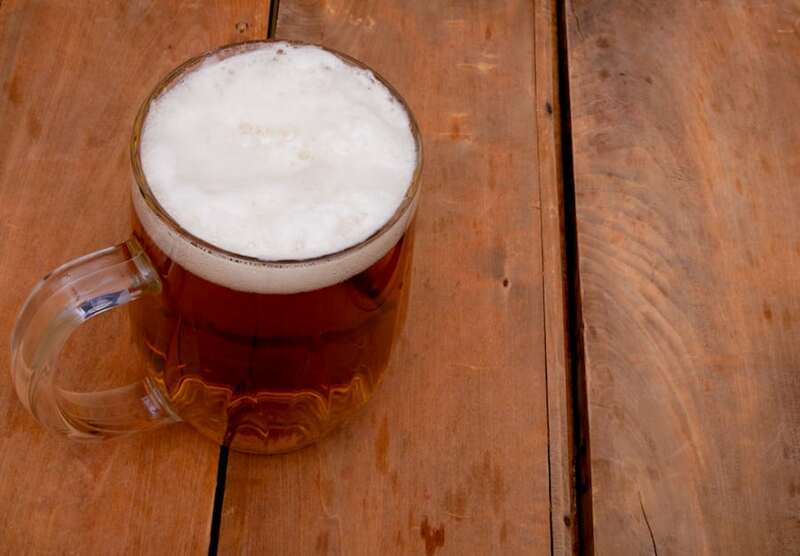 In addition, they will be given the opportunity to take classes in the Nash Community College Brewing, Distillation, and Fermentation program and be serving up their brews in a public beer garden. The four North Carolina Breweries involved will be, Planetary Elixirs, HopFly Brewing Company, BDD Brewing Company and Bull Durham Beer Company. The Bull Durham Beer Company is already up and open for business, Planetary Elixirs will be soon bottling their product, and HopFly just “opened up shop,” on November 18. The fourth of the North Carolina Breweries involved, BDD Brewing Company is set to debut later this winter. In what would add to the already plentiful active lifestyle options and picturesque scenery of the city, the proposed Rocky Mount Monk to Mill Trail would be a project adding trails and potentially another beautiful city park, linking downtown Rocky Mount to the Rocky Mount Mills site. The name for the Rocky Mount Monk to Mill Trail would come from a salute of sorts to the city’s rich history in two different areas, with one obviously being the cotton mills and the mill site and the other being its ties to jazz music and legendary musician, Thelonious Monk, who was born in Rocky Mount. Further details of the proposed Rocky Mount Monk to Mill Trail including renderings of the proposed trail and greenway and the park among other information can be seen at rockymountnc.gov. Working towards an idea that originally surfaced among city council members as far back as the 1940’s and brought back to the council chambers again in the mid 1970’s and 1990’s, the possibility of a Rocky Mount Downtown Community Facility (RMDCF) with an emphasis on hosting incoming sporting events among other activities could stand to bring an economic impact of an estimated $264 million spending dollars to the city with in ten years of its doors opening. Despite the planning stages obviously taking some time and since the concept has been brought back about by the council, there have obviously been some questions raised by Rocky Mount residents, the “Frequently Asked Questions” section devoted to the concept of a Rocky Mount Downtown Community Facility would point towards a very promising economic effect that the new facility could have on the city. While the document does state that the Rocky Mount Downtown Community Facility would require several subsidies in its first few operating years ($872,000 in year one, $682,000 in years two and year three $264,000), the anticipated generated revenue and jobs locally would seem to counteract these and then some. On top of these figures the anticipated economic impact of $264 million in new spending in the city over 10 years, coupled with several other high profile announcements recently of economic development in Rocky Mount and the surrounding community it would seem that things are looking bright for the future of the a Rocky Mount Downtown Community Facility and the entire city as a whole. 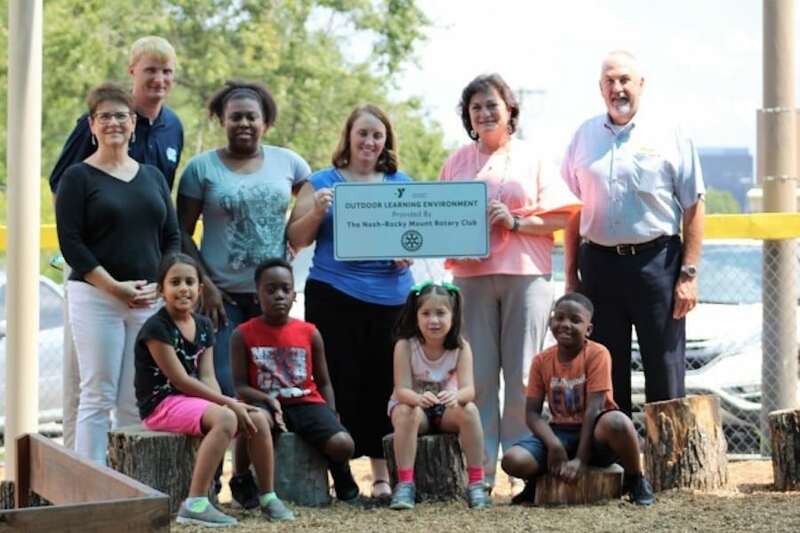 To view the information at the City of Rocky Mount’s website on the Rocky Mount Downtown Community Facility, visit rockymountnc.gov.